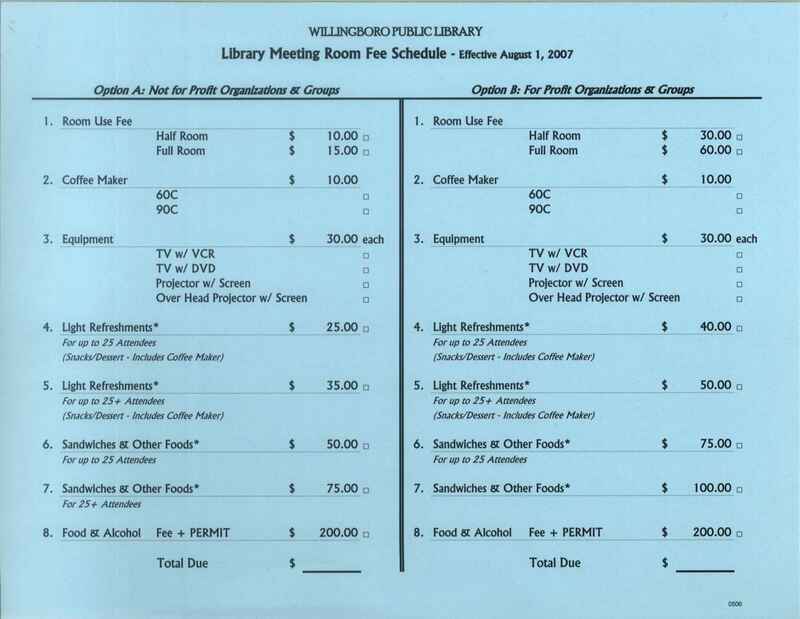 The Friends of the Willingboro Public Library annual registration drive is now underway. Support library programming with your yearly membership of $5 for an individual, $10 for a family, or $50 for a patron. The Friends of the Library have donated a piano, an electronic podium, benches for the exhibit room and outside walkway, and an electric mobility cart. They raise money for library services by holding used book sales and other fund raising activities. Pick up a membership application form at the library and drop it off with your donation at the circulation desk or mail it to the Friends of the Library, 220 Willingboro Parkway, Willingboro, NJ 08046.